The Medea bistro chair is perfect for commercial use within a modern environment. 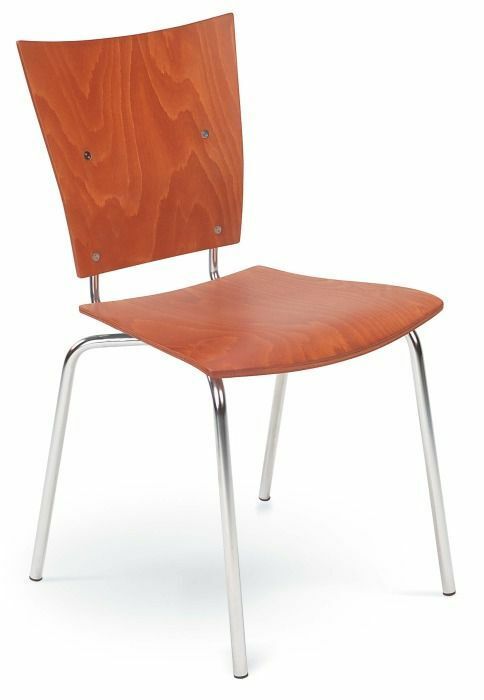 Choose one great colour and with or without arm rests. Medea bistro chairs are designed for commercial use. 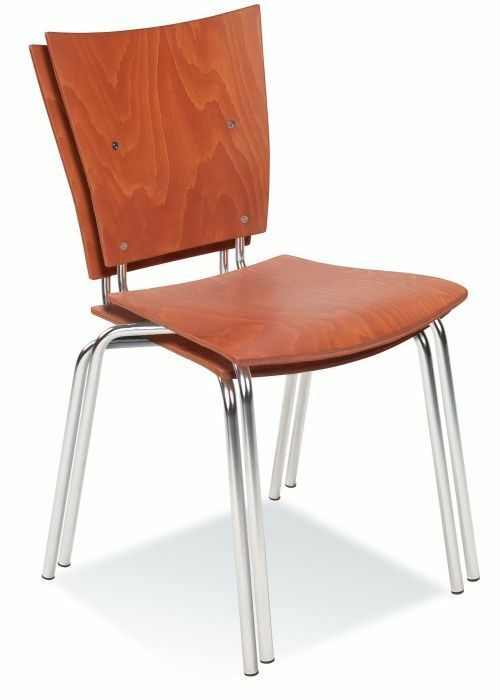 Available in a number of vibrant colours or traditional wood finishes these bistro chairs are available on a four week lead time.